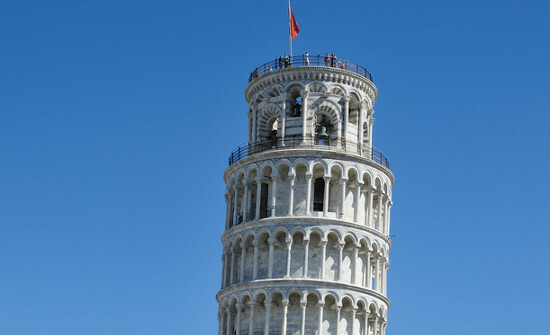 OPA Europe's upcoming Best Practices meeting will take place on October 6-7 in Pisa, Italy, and will focus on “Big Data in Digital Publishing“ for premium publishers. Members will present and debate applications of Big data strategies in journalism and content creation/personalization/recommendation, marketing, particularly focusing on distribution and user acquisition/retention, and advertising sales and new revenue generation. Attending companies include Gruppo Espresso, Le Monde, El Pais, Le Figaro, Le Temps, Dagens Naeringsliv, and Lambrakis Press. 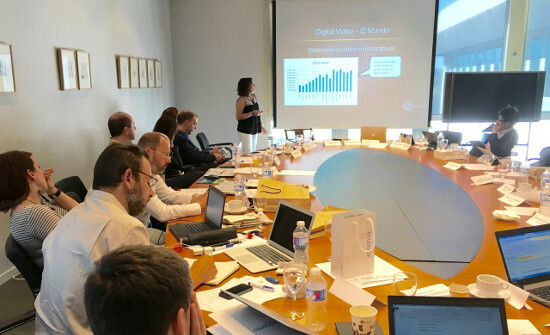 On June 23 - 24, the members of OPA Europe were hosted by Vocento and Igoenia/Grupo Heraldo in Madrid, to discuss ‘Digital Video Strategies’. Presentations covered issues of content development (both original and co-produced or purchased rights), performance benchmarks and metrics, as well as distribution approaches across both owned properties and third parties, notably social media platforms. Members also examined matters of human resources and skills/operating structure, as well as technology infrastructure and tools. In addition, they will discuss and debate monetization strategies, in terms of both standard vehicles/formats (pre-rolls, in stream, etc.) and native content. Our sponsor, StickyADS.tv presented their programmatic solution to help premium publishers sell their top priority inventory. Attending companies included Le Figaro, Le Monde, The New York Times, Spiegel Online, La Repubblica, El Mundo, Vice, Dagens Naeringsliv, El Pais, Russmedia, La Vanguardia, Corriere della Sera, Iogenia, Vocento and Lambrakis Press. 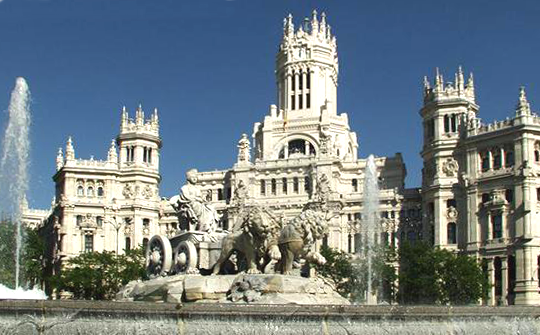 OPA Europe's upcoming Best Practices meeting will take place on June 23-24 in Madrid, and will focus on "Digital Video Strategies" for premium publishers. It will cover issues of content development (both original and co-produced or purchased rights), performance benchmarks and metrics, as well as distribution approaches across both owned properties and third parties, notably social media platforms. Members will also examine matters of human resources and skills/operating structure, as well as technology infrastructure and tools. In addition, they will discuss and debate monetization strategies, in terms of both standard vehicles/formats (pre-rolls, in stream, etc.) and native content. Attending companies include Le Monde, Iogenia, Vocento, The New York Times, El Mundo, El Pais, and Spiegel Online. 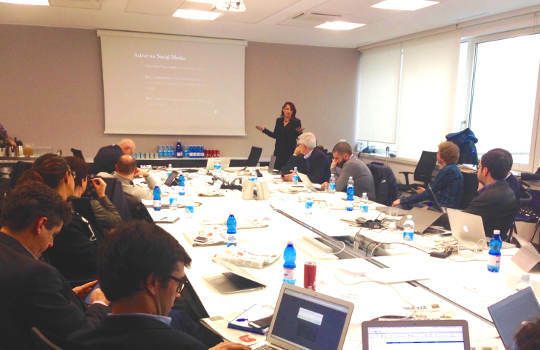 On March 3 - 4, the members of OPA Europe met at the offices of La Stampa in Turin, to discuss 'Content Distribution' as it applies to their companies. Members examined strategies underlying premium content made available on various platforms, and discussed in depth policy components such as editorial operations, human resources, marketing and monetization. Moreover, ideas and practices were shared in the increasingly critical domain of social media publishing as a means of maximizing traffic, nurturing user engagement and fostering community development. Our sponsor, Spot.IM, presented their solutions to help publishers increase user interaction on their websites. OPA Europe wishes to thank La Stampa for the outstanding welcome and organization of the two days of meetings. Attending companies included Le Figaro, Le Monde, The New York Times, La Repubblica, El Mundo, Buzzfeed, El Pais, La Vanguardia, Corriere della Sera, Le Temps, Iogenia, Il Sole 24 Ore, Vocento and Lambrakis Press. 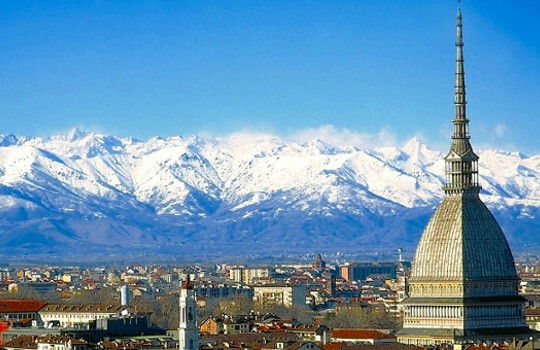 OPA Europe's March 2016 best practice meeting will take place in Torino, with a focus on the growing trend of content distribution, as well as publishers' social media operations. It will examine the strategy underlying premium content made available at various platforms (Facebook Instant Articles, Apple News, Snapchat Discover etc), and discuss in depth policy components such as editorial operations, human resources, marketing and monetization. Moreover, members will exchange views, ideas and practices in the increasingly critical domain of social media publishing as a means of maximizing traffic, nurturing user engagement and fostering community development. Attending companies include Le Monde, Corriere della Sera, The New York Times, La Repubblica, El Mundo, El Pais, Spiegel Online, Iogenia, Il Sole 24 Ore, La Vanguardia and Le Temps. Copyright © 2019 Online Publishers Association Europe. All Rights Reserved.